Adventurous entrepreneurs Jill and John have found their niche: developing businesses to serve the growing vegan market and support other vegan enterprises. In 2010, they created their first venture, the Vegan Backpacker blog, a blog to help vegans find food and fun around the world. The duo spent a year traveling the highways and byways of North America, South America, Europe, India, and Africa to discover, explore, and document the resources they found, blazing a path for other vegan adventurers. As Jill explains in the blog, “Our goal is to show people that vegans can travel anywhere and eat delicious meals inspired by local cuisine.” Today the site is an encyclopedia of travel tips, restaurant reviews, product reviews, and destination information. Jill and John, thank you for sharing your adventures with us! You’ve shown us how to travel the world and introduced us to fabulous products to fill our backpacks. 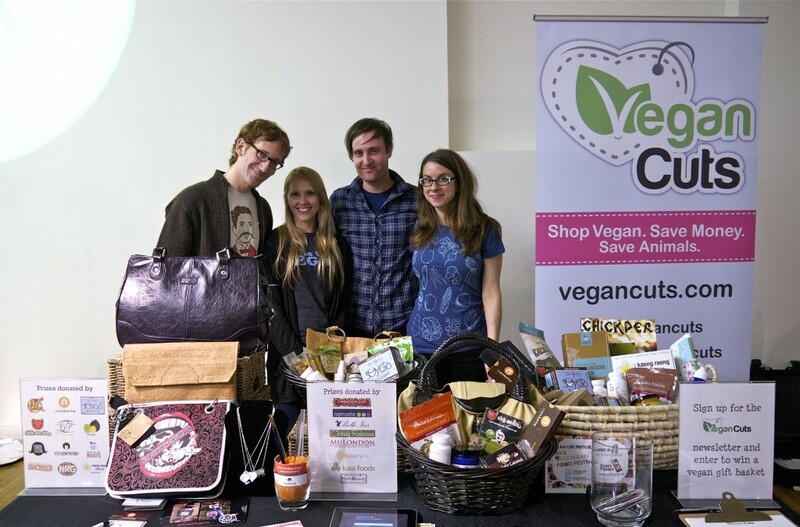 We wish you great success with the Vegan Cuts Market! Your success contributes to the success of the whole vegan community. Thank you for leading the way.